Rubbings! Keep the little ones busy and the bigger ones happy. Stuck for an activity for a group of little ones on supply? Grab some scrap paper, and either get the children to do the rubbings themselves, or do a few quick ones yourself… These lovely, colourful rubbing plates don't need a photocopier password or internet connection! I have featured here Baker Ross' jungle animal prints, but they also have floral and geometric rubbing plates. What other surfaces can the children find to do rubbings of? Send them out into the whole learning environment with a crayon and a piece of paper to collect three rubbings… Once they are finished, they have to return and quiz each other on their mysterious pictures. Can their partner guess what surface it is? Do they need a clue? With the older children, try a Literacy activity based on the jungle, perhaps based on The Tyger by William Blake, and throw in a little The Lion Sleeps Tonight (Wimoweh) by The Tokens! After drafting, their writing could be written over a jungle rubbing. How would you use these rubbing plates in class? We can probably see that they are most suited to tiny people, but what about the older children? How could you use rubbings in class of young adults? Let us know! Oh, how blissful, those heady St Valentine’s Days in school. Oh, how awkward, those cringe-worthy St Valentine’s Days in school! Lots of fun (especially in Numeracy) with these Giant Love Hearts [Image click is an affiliate link]! What is the average number of yellow ones in a pack? Can you do a tally of how many letters on individual sweets? How can we measure the circumference accurately before Mr Peachton eats them all? Compare a pack of these ‘Giant’ Love Hearts to a pack of normal sized Love Hearts – how much bigger are they? Apply that percentage to your own heart. How big is your own heart? How big, therefore, might the giant’s heart be in a fairy tale? Nutritional values: how much ‘love’ is too much in one day?! 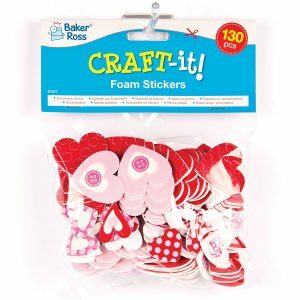 These heart shaped buttons [Image click is an affiliate link] come in bright colours and are perfect for sorting challenges with the little ones (colours, sizes and shape) as well as motor skills activities. Crafting with the older children would be darling with them: think glue, threading, sewing, rubbings, printing and sequencing! Tell me, what do you like to do on this lovely day in school? Do you embrace it with all your heart? Or would you rather hide it under the carpet and pretend it doesn’t exist? Younger children can find it difficult taking turns. At home some may be allowed to go first each time. It was youngest to oldest in my house for some time and my brother got to go first! Other children may not have experienced turn taking at all. For example, if they are an only child or if they don’t play such games with their parents. It’s a difficult thing to do when your whole body is telling you to go first, be first, and have more than one go at a time. This is especially true when you’re having fun or feeling competitive! Classroom teachers often have their own methods of helping the children to ‘take turns nicely’. For whole group discussions, it is a great idea to let the children know the rules of engagement before they start. Some teachers may go for a particular order, reverse alphabetically, or the way they are naturally sat. Others have ways to randomise, such as throwing a teddy to the next person to show them that it is their turn. I thought this quoits set might be quite a fun way to do it. You pass a ring round and the children can take their turn if they hook it. [Image contains an affiliate link.] A tighter circle, or a mat to stand on to have your go is recommended for the younger ones. Of course, now I have given you the dilemma of how to organise taking turns with the ring! This quite kinaesthetic idea might make some supply teachers recoil in horror. Getting the children to sit quietly and listen to each other is hard enough for some. Consider this however: give them an inch, and they may just be grateful for it, rather than playing you and taking the mile? What do you think? How do you organise the little ones and help them to learn about taking turns? Let us know! The Snail and the Whale is one of my favourite supply teaching books. 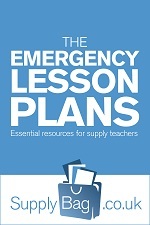 Much-loved by all ages, you can glean stand-alone, emergency lesson ideas for almost, if not all, subjects in all year groups up to Year 6! A teachable event? Why, yes! How often do the children get a peek behind the scenes at other schools? Let the children interview you about your role, what it’s like working in different schools, what it is like in different schools etc. Ask the children to design a job advertisement for a supply teacher. Where would they display it? What are the main points they want to get across? 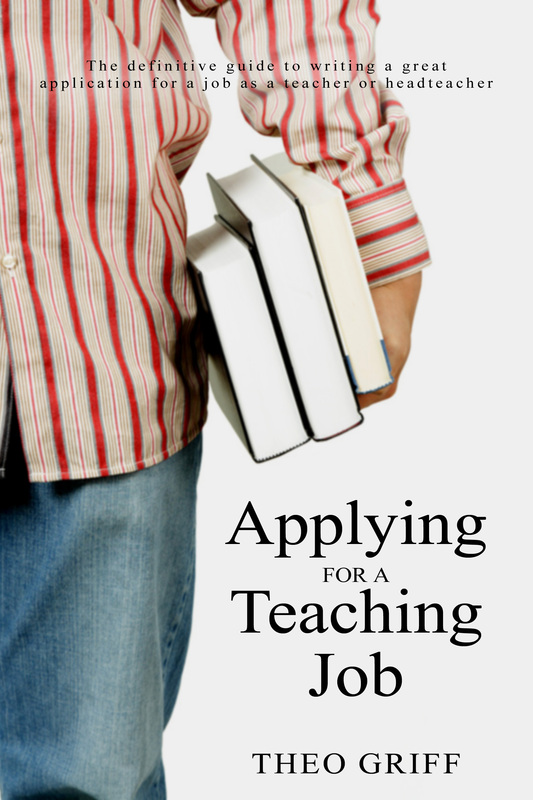 Ask the children to write a job description for a supply teacher. What characteristics are they looking for? What skills? Ask the children to design a welcome pack for teachers visiting their school. Remember to include important information such as fire exits, a map, list of staff names, timetable and what to expect when they walk in. Held in the 3rd week of June annually, National Supply Teacher Week lends itself to a whole host of activities! Are you prepared to put yourself in the hot seat? Take it in turns with the children to be in the spotlight with this crown… Be the King or Queen for 5 minutes! Three questions are allowed to be asked, and the poser of your favourite question gets to be crowned next! Other activities can include the children designing a Wanted poster for a supply teacher, highlighting characteristics that they must possess; writing a job advert and really selling their school to a potential supply teacher; or writing a story in which a supply teacher comes in and wows the classes a la Help! My Supply Teacher is Magic! Talking to children about staying safe in the sun is something that all parents are charged with, but regular reminders are a must in school too. Kathryn Clifford and Chantal Renn have developed a gorgeous character in “George the Sun Safe Superstar“, with profits of the book going to skin safe charity Skcin. Not only can you take the book on supply teaching assignments with you, but *if* you get access to the IWB *and* the internet, they you will be able to watch the animated version of George the Sun Safe Superstar here! I often think it is more about you starting the new term rather than the children. The children are just going back to school same friends, same games at break time, different teacher and classroom, but let’s face it, it’s the friends and break times that really matter to the children! A lot of effort is put into ‘getting to know you’ activities, but the children do this every year, and with the same peers! This was really brought home to me in my parents’ evening when I told the parents of Boy that he’d settled into class really well, and Dad told me with a curious look on his face that he’d only moved to the room next door, then asked how I was fitting in with this class that had already been together for over 6 years? Yes, I was the outsider! I found these cute little bags on Amazon, (30p, 12 designs) sold as lunch bags. I think if I were supply teaching now, I’d be ordering half a dozen! One for raffle prizes, one for foam lolly sticks with ‘What to do when you’ve finished’ ideas on them, one for my lunch, one for my second lunch (on the way home in the car, I couldn’t eat breakfast back then, but still fitted in my 3 meals a day!) one as a pencil case including stapler, hole punch etc., and a final one as a Magic Bag with a surprise in it for the children.